Temecula Valley came to Los Angeles for an interactive day for the trade and media, bringing a sampling of restaurants, hotels, wineries and more. Titled Uncover Temecula Valley, indeed opened our eyes to what a wine enthusiast or a traveler can experience when visiting. 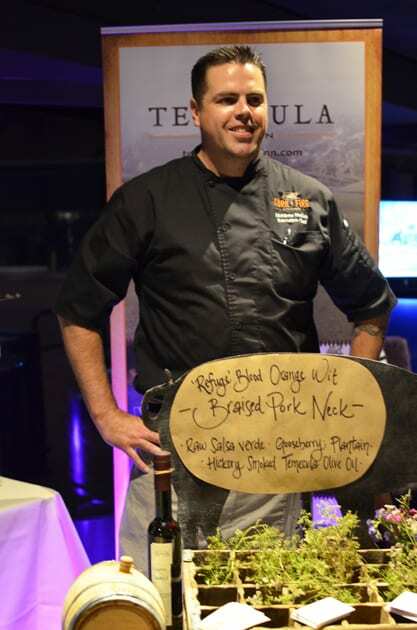 Visit Temecula and Pechanga Resort Casino hosted the event, which also celebrates Temecula Valley Wine Country’s 50th anniversary. 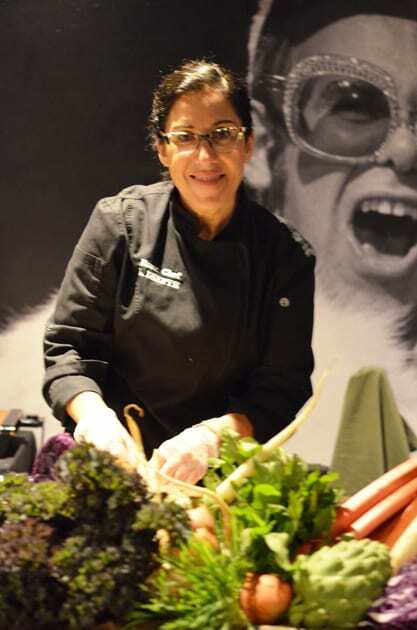 The highlight of the event was meeting Chef Leah Delyte, owner of E.A.T, which stands for Extraordinary Artisan Table. The food we sampled I would categorize as extraordinary and for me, one with allergies, it was gluten-free. As Chef Leah prepared the sample, her passion for her craft became quite apparent. Her restaurant is located in Old Town Temecula, and I hope to try on my next visit to the area. A trip to Temecula must include a stop at the Pechanga Resort. Of course, the casino is a draw, and at this event, we tried our hand at Black Jack. If gambling is not your thing, check out any of the twenty restaurants featured at the resort. I sampled food from the Coveside Grill and the Journey’s End. Chef Ronnell featured a shrimp parfait and a fish taco. The hotel boasts a golf course and spa. Opting for the spa experience, I choose to create a native essential calming oil blend based on my mood. The smell of lemon permeated my essence. Unfortunately, because a line formed at the waves of sound chair, I missed partaking in Pechanga’s pre-massage relaxation. The chair’s so-called waves pair with the music you listen to on the headphones providing one with a sensory and calming experience. 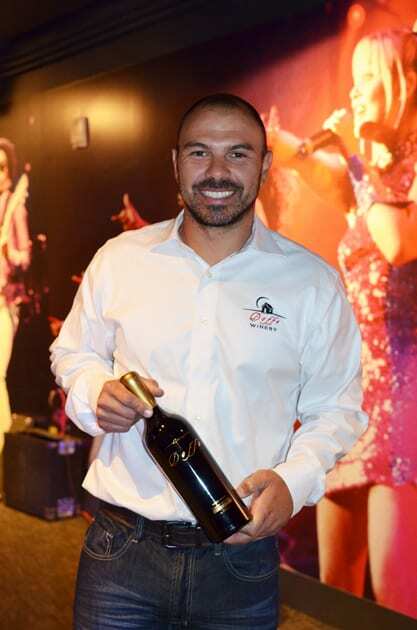 The event showcased five Temecula Valley Wineries, Baily Vineyard & Winery, Doffo Winery, Fazeli Cellars, South Coast Winery Resort and Wilson Creek Winery. 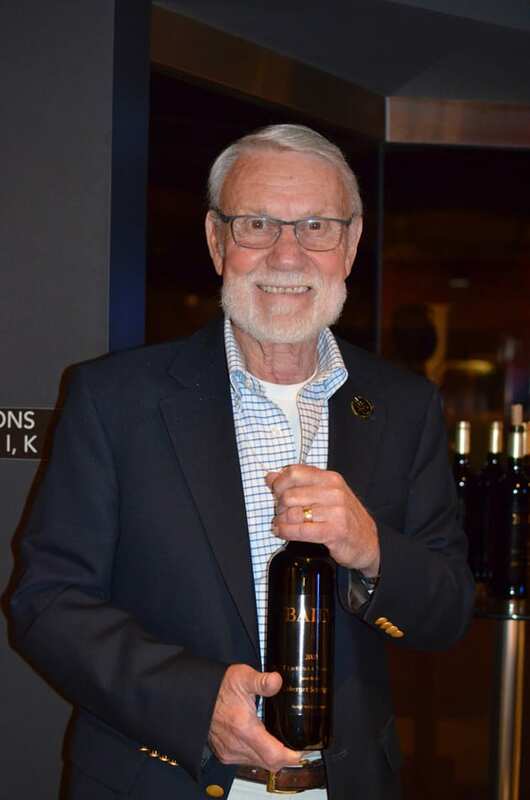 In 1986, after making a career change, Phil Baily opened his Baily Vineyard & Winery in Temecula. Today, 25 acres are planted in mostly Bordeaux varietals. Creating wines in an Old World Style, I found wines with low alcohol and an aging program longer than many wineries in the area. The wine ages 30 months in American Oak with 50% being new. After bottling the wine waits another six months before release making the aging very similar the wines we find in France. I sampled a vertical of three Cabernets, 2005, 2009 and 2012. All three shared the characteristic of being well integrated and a lighter style. My favorite, the 2012, offered a seamless complexity that was not overly fruity. For motorcycle buffs, consider a wine tasting at Doffo. Motorcycling is in the Doffo family’s blood. Even Winemaker, Damian Doffo’s 4-year old has started biking. 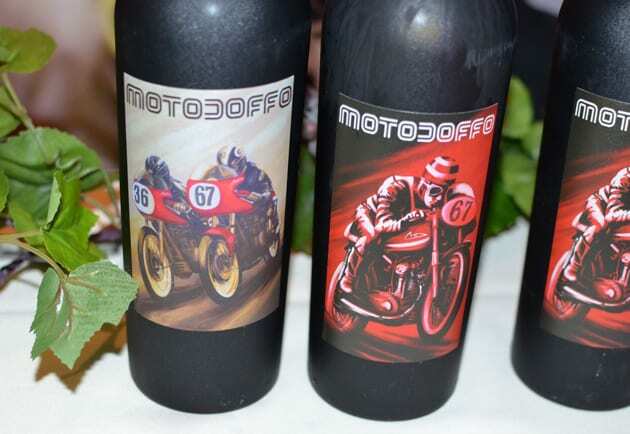 The winery features several labels, and of course, one is dedicated to Motorcycle racing. That is MotoDoffo. My favorite wine was the 2015 Zinfandel. While visiting the winery one can also view the family’s collection of racing and vintage motorcycles. 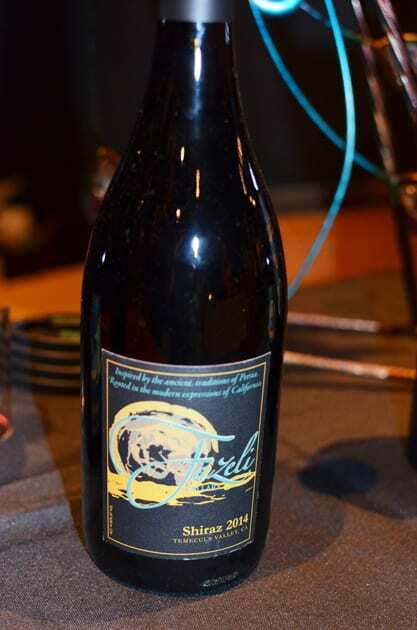 For Shiraz, lovers, Fazeli Cellars specialize in this varietal and their estate is planted strictly with the variety. Although they produce other wines utilizing other grapes varieties, they purchase those grapes. My favorite was their Shiraz. At Wilson Creek, I preferred the Malbec. For a big broad winery, one should consider South Coast Winery. The diversity of wine and styles are expansive. The winery is certified sustainable, and Winemaker Jon McPherson takes a lot of pride in this designation. In addition to the Pechanga Resort, there are many places to stay. 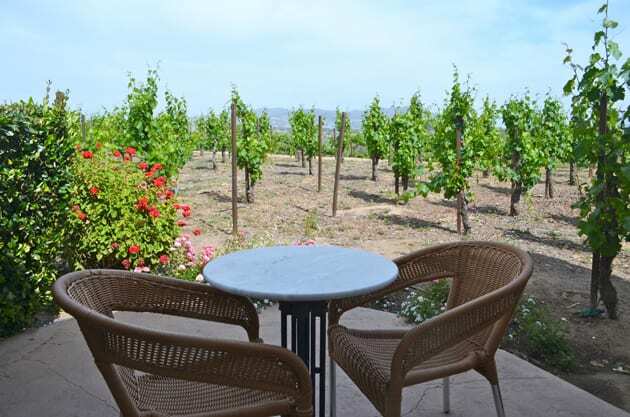 The South Coast Winery Resort offers comfort with beautiful views of the vineyards. If you have a pet in tow, consider the Embassy Suites with their newly remodeled rooms. Many wineries are pet-friendly, so it is easy to bring Fido along. The Temecula Creek Inn is another option. Three years ago this hotel underwent an extensive renovation. Besides E.A.T and the plethora of restaurants available at the Pechanga Resort, one might dine at the Corkfire Marketplace at the Temecula Creek Inn. Chef Matthew Steffen adds a new dimension to the restaurant’s cuisine. Sampling the Blood Orange with Braised Pork Neck and Raw Salsa Verde, Gooseberry, Plantain and Hickory Smoked Temecula Olive Oil showed that Chef Matthew thinks outside the box. 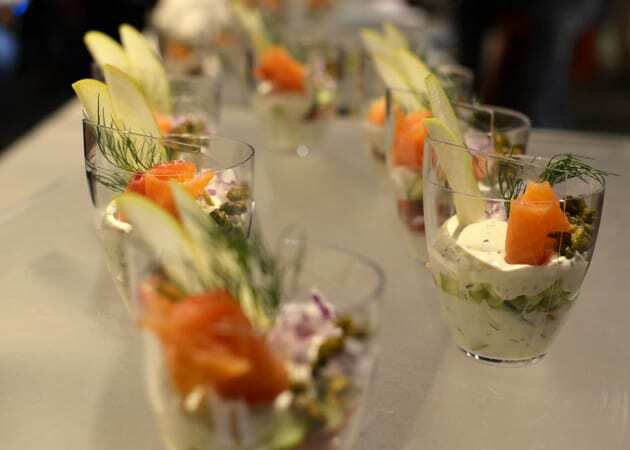 The South Coast Winery and Resort’s Vineyard Rose features contemporary California Cuisine highlighting local ingredients; many of which are grown on the property. 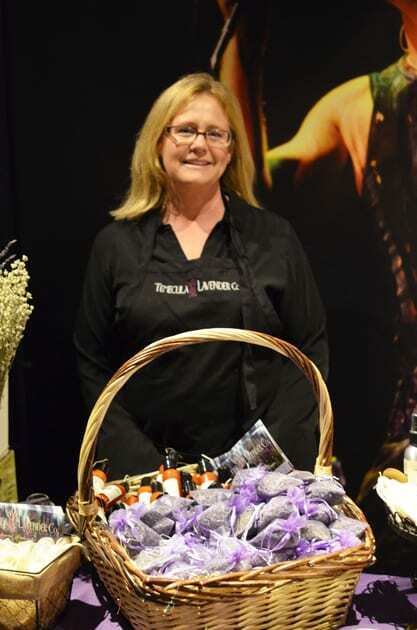 Visiting Old Town Temecula, stop at Temecula Lavender Company where the owner grows Lavender on her property that you purchase in her store. When planning a trip to Temecula, consider visiting during the Temecula Valley Balloon & Wine Festival that occurs at the beginning of June. Southern Californians contemplating visiting Temecula, consider taking advantage of the special activities celebrating Temecula Valley Wine Country’s 50th anniversary. 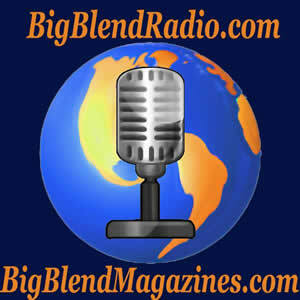 Note: Common to the industry, the writer was hosted to this event.